← What is Red and Black and Quilted! Get on a boat! 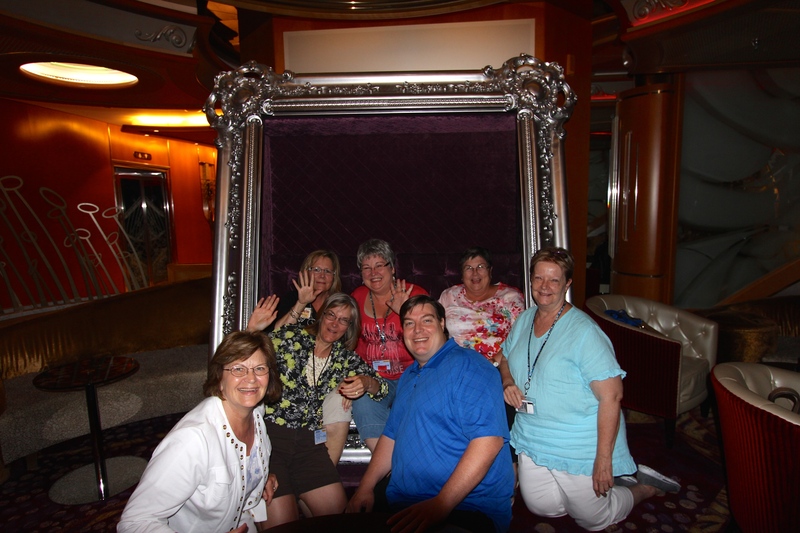 And sail the high seas with a bunch of fun quilters! 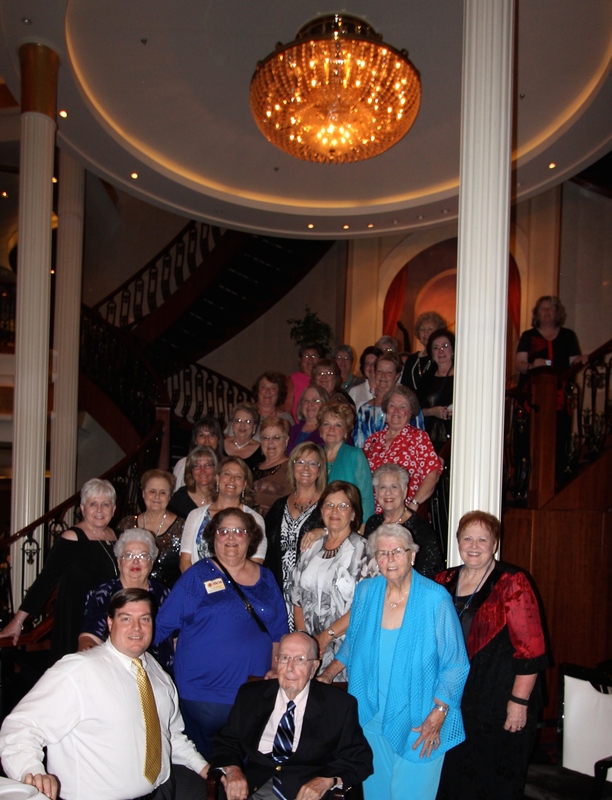 A special thanks to Veronica Cox of Bear Threads Designs for coordinating of our Quilters Cruise! 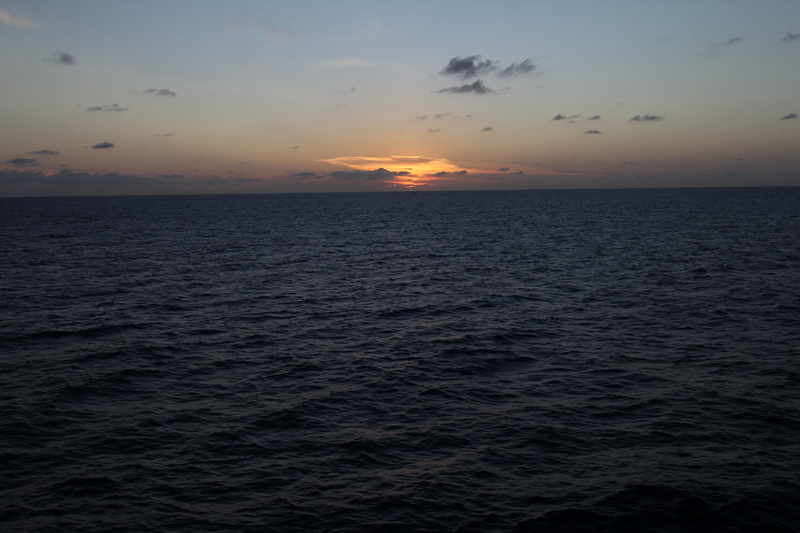 I would also like to acknowledge the minute of silence held on the ship to remember the reason we have Memorial Day! 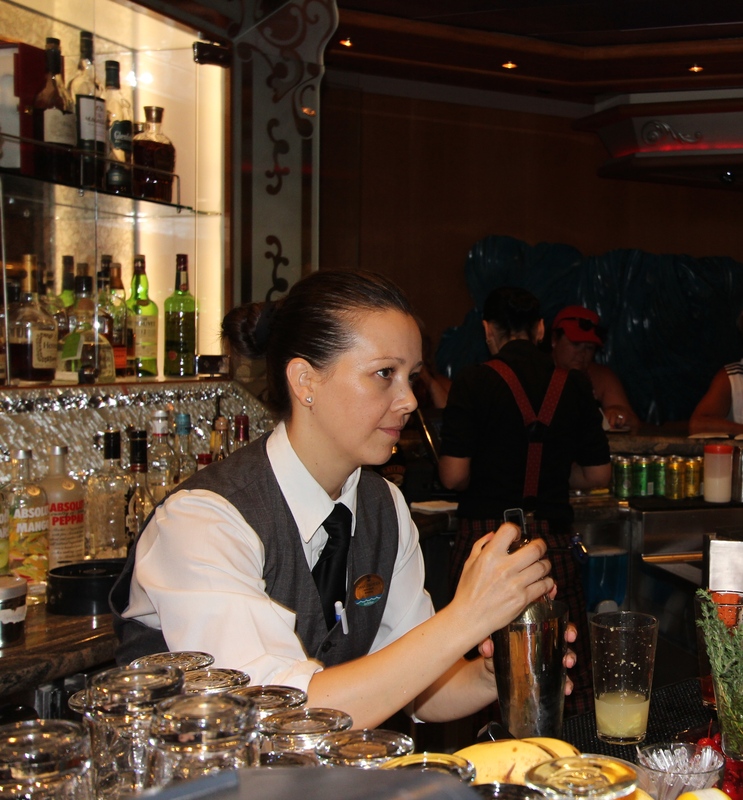 Several tributes were held through-out the ship during our week on board! The folks in TX were always on our mind as the state experienced un-precedented flooding over the Memorial Weekend and days that followed! 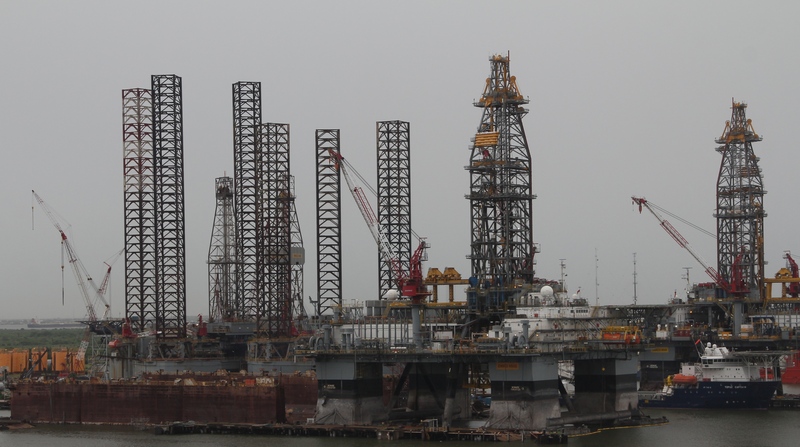 Our view as we were getting ready to leave Galveston in a drizzly rain on board The Navigator of the Seas for 7 days of fun packed sewing, sight-seeing and sipping! 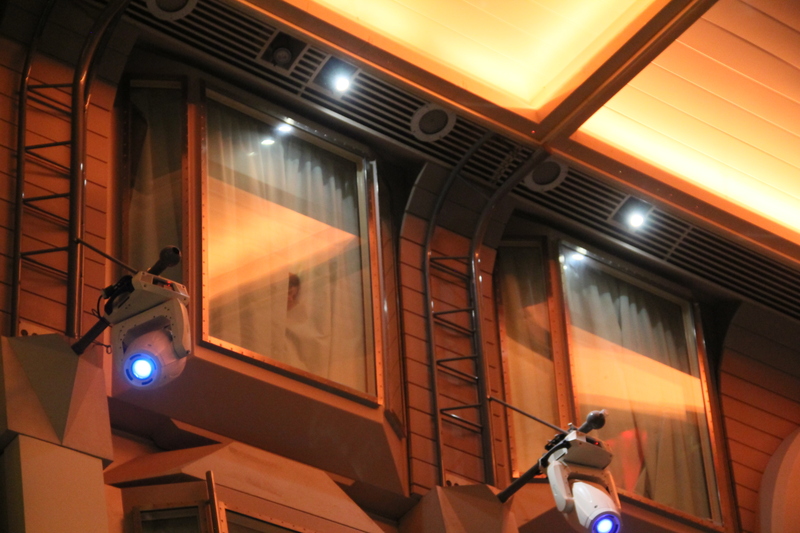 (Be sure to read to the end as you will not want to miss the final photo!)! Who else sees flying geese? 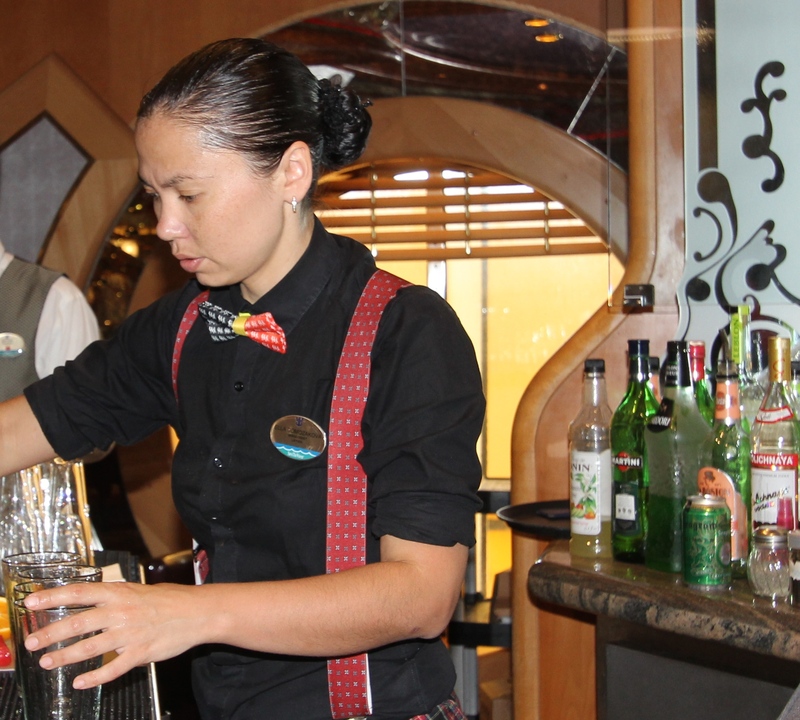 Our first full day at sea was a class taught by Winnie Fleming. 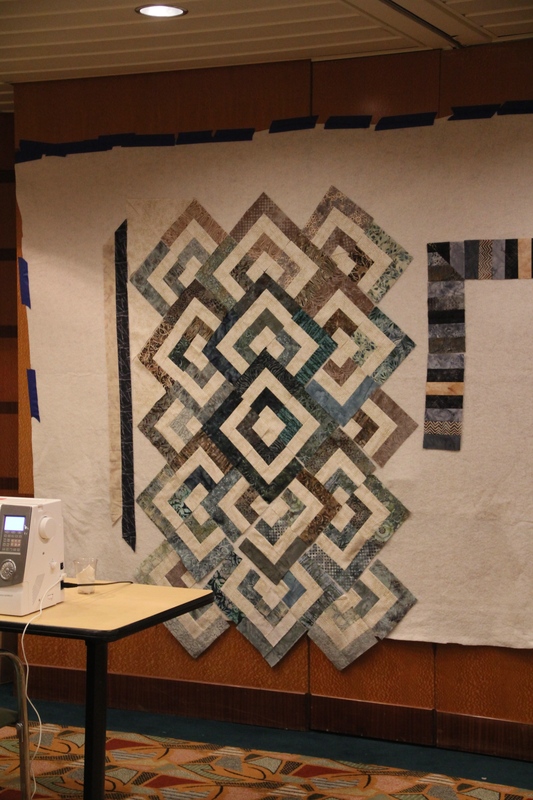 All of her kits were pre-cut and the students got right down to sewing! 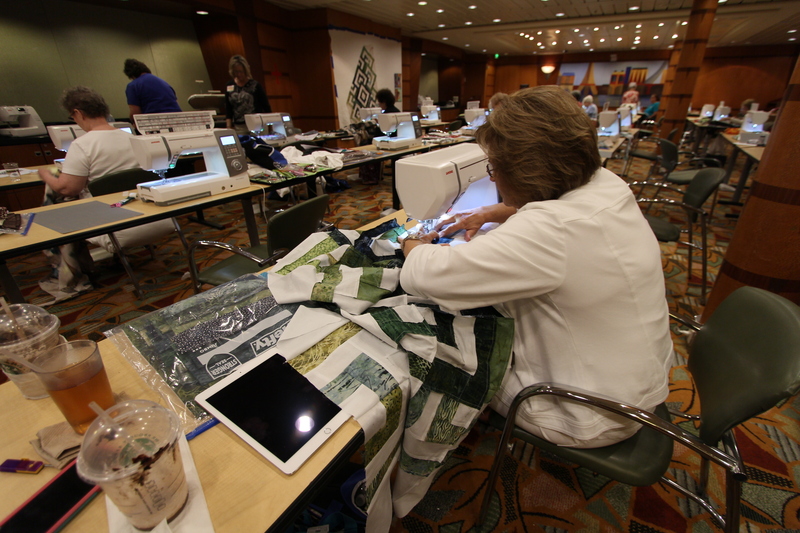 Our machines were Janome Horizon machines and were provided by Scott from Citrus Sewing Center of Ocala, FL. 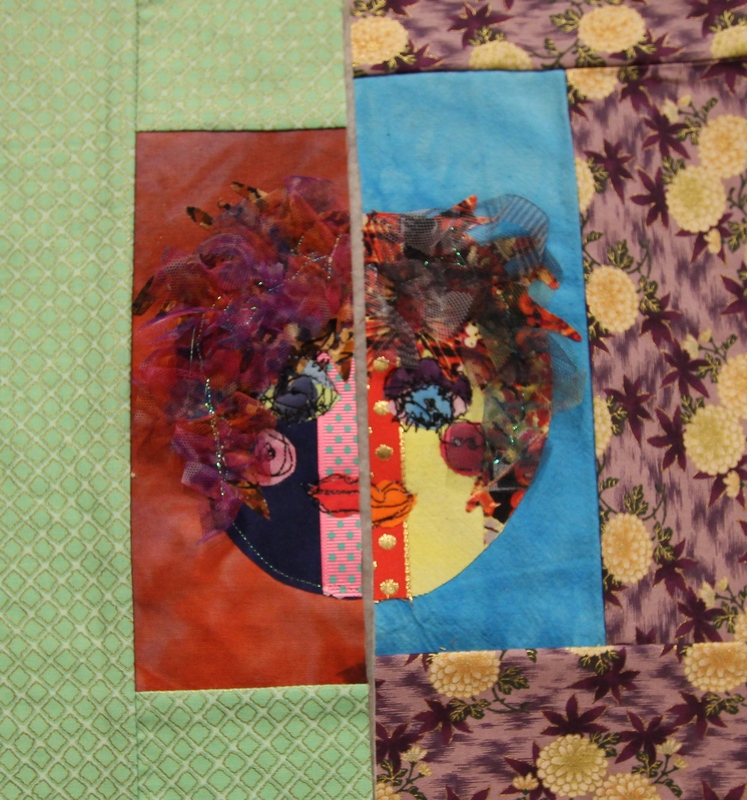 The blocks and setting for the quilt Winnie chose for her class! 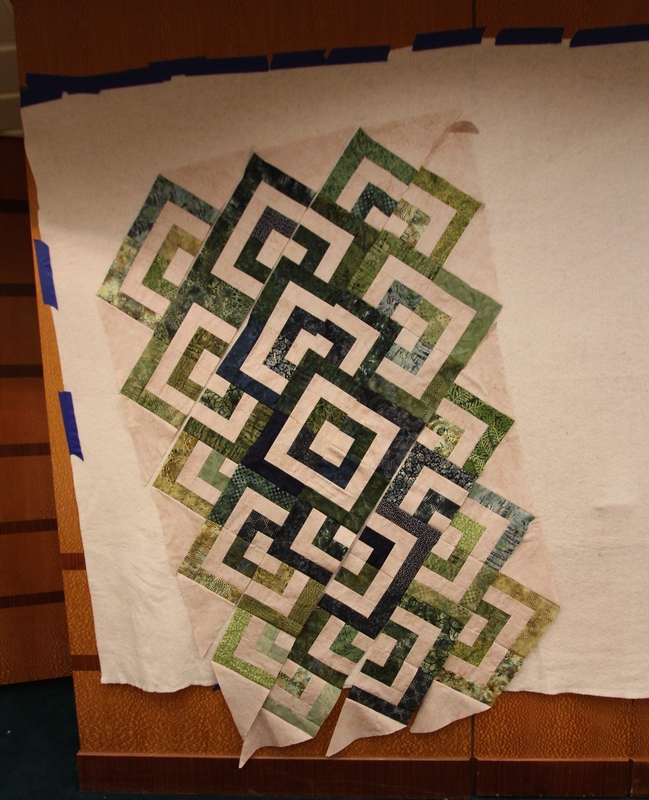 Made with Hoffman Bali Pops, pre-cut by Winnie to the perfect size for piecing the blocks! 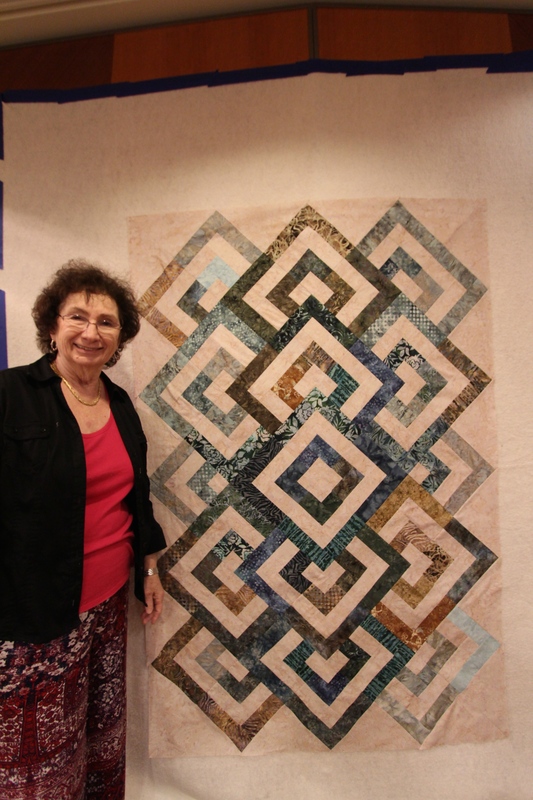 This photo is straight – the quilt on the design wall? Not so straight! Were the seas that rough? One of 7 Linda’s hard at work! 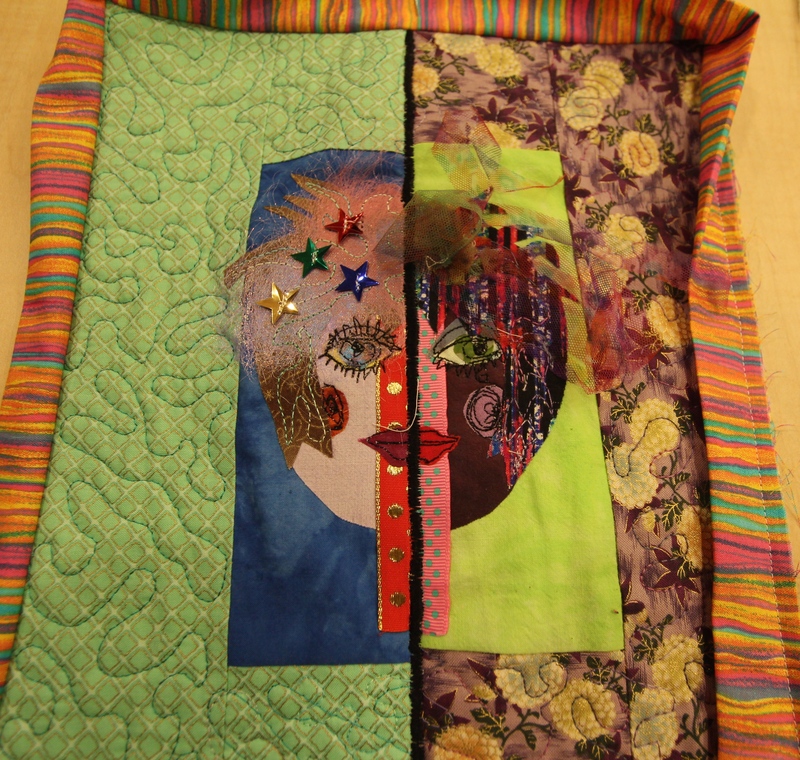 Sara’s quilt is going to be fabulous! 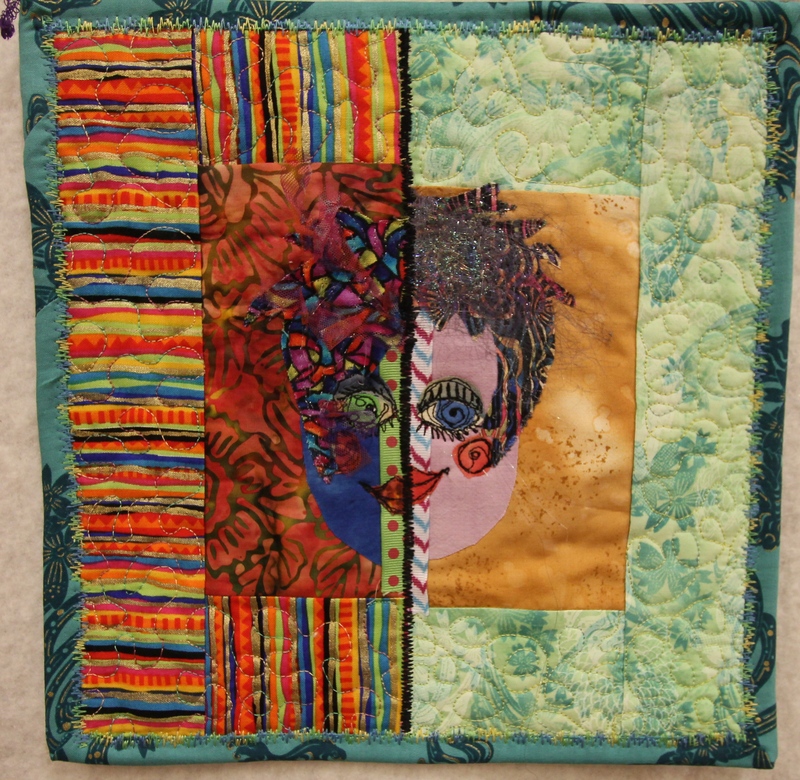 The evening class was taught by Susie Seed, she is an educator for Sulky! 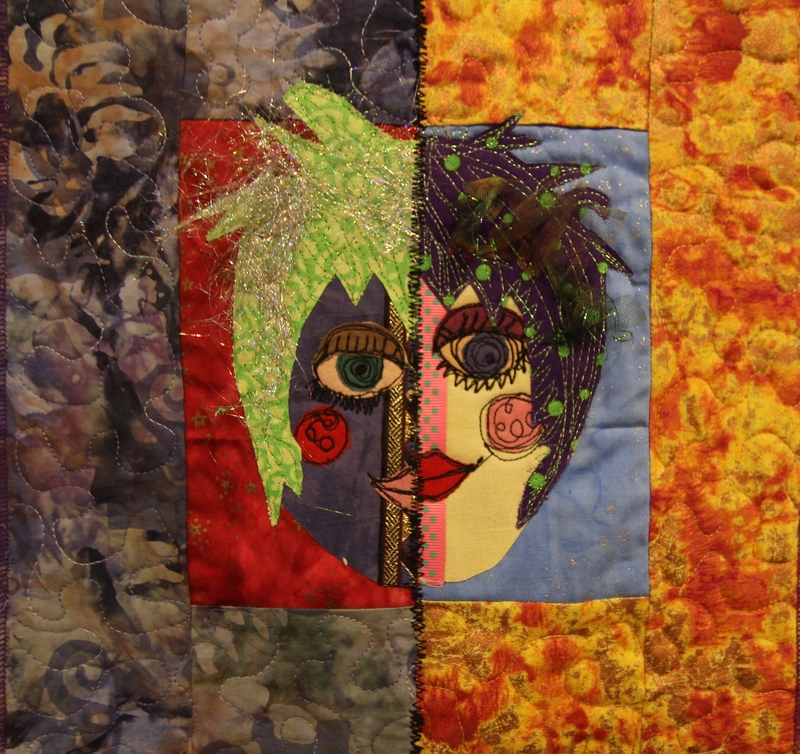 She had a fun project called split personality and students were able to try all kinds of threads and stitches while constructing their projects. Susie Seed – Sulky Educator! And a fun lady! 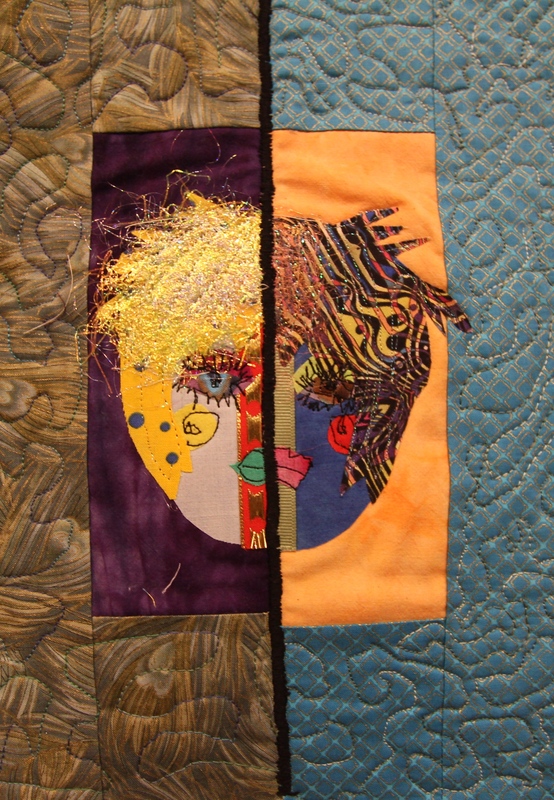 Split Personalities – make two faces, slice them down the middle, swap them around and you have a split personality! 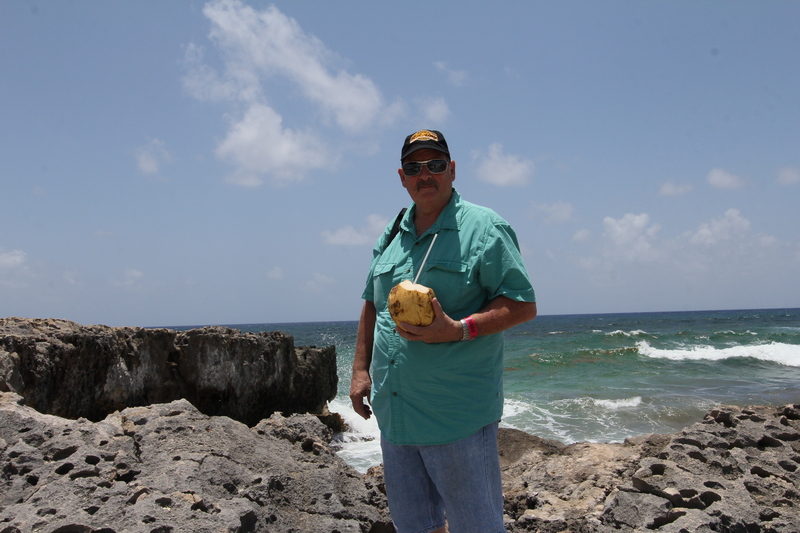 My day to teach did not arrive until day 5 of the cruise, after 3 port days, Cozumel, Belize and Roatan. I was worried my students would be worn-out by this point as they had had a busy several days so far. But, my fears were quickly set aside, they were all excited and ready to jump in and learn something new! 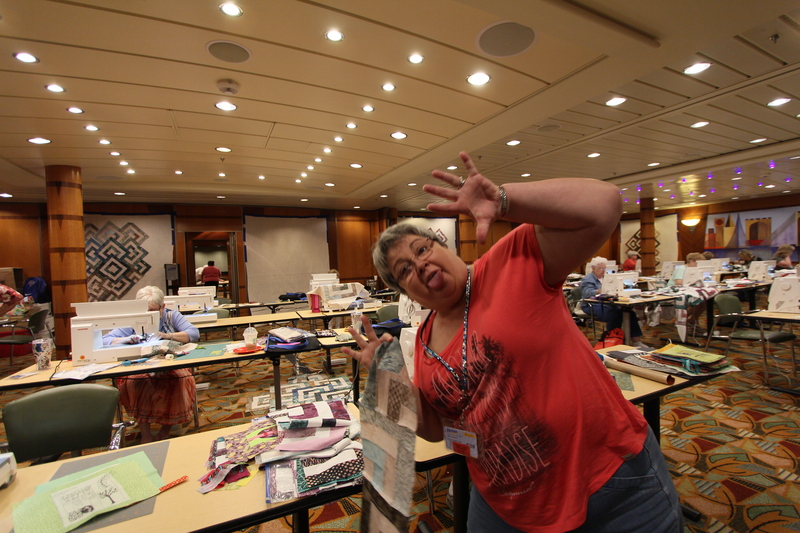 Only 1 photo from my class because I was having too much fun sharing my passion for paper-piecing! 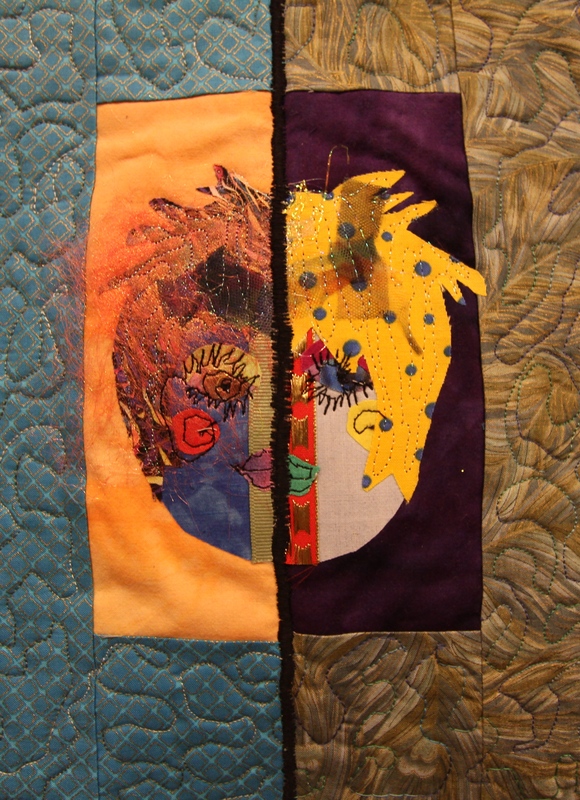 The quilt I taught on the cruise. 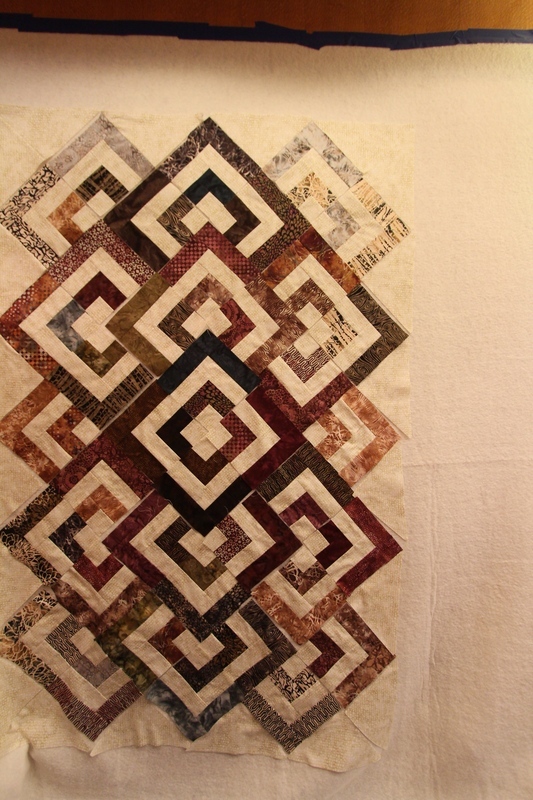 Landscape Table Runner – The only photo I took during the class! 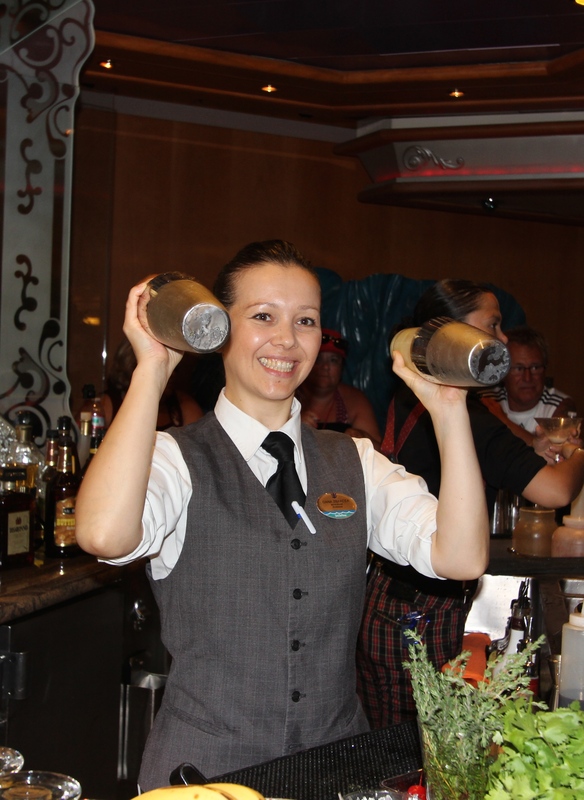 There is so much to do on the ship! 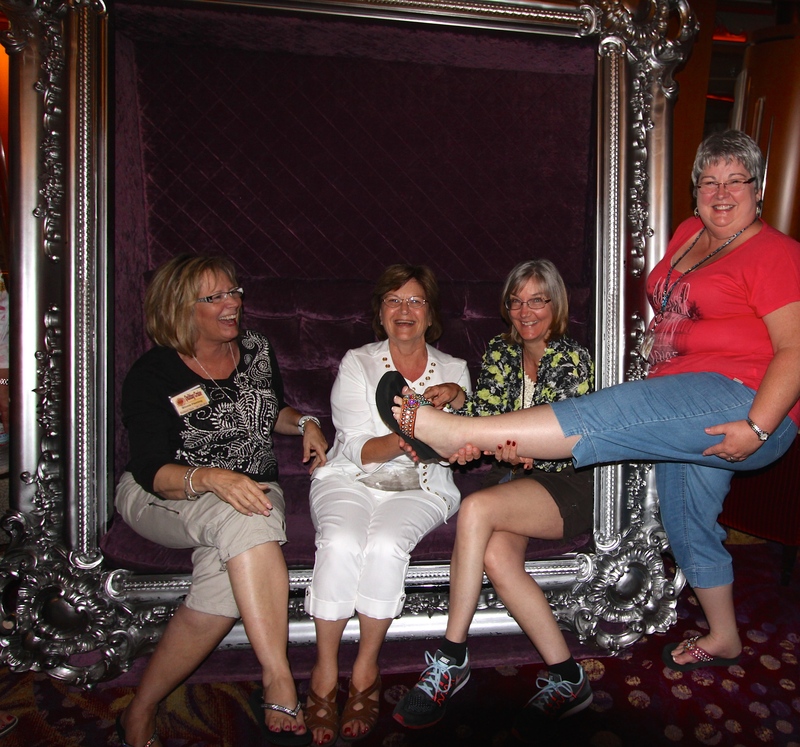 When we weren’t sewing or sleeping, we were sight-seeing or enjoying ship performances. I did not take photos at most of the performances, we saw an ice-skating show, a tribute broadway, karaoke, comedians and lounge acts. 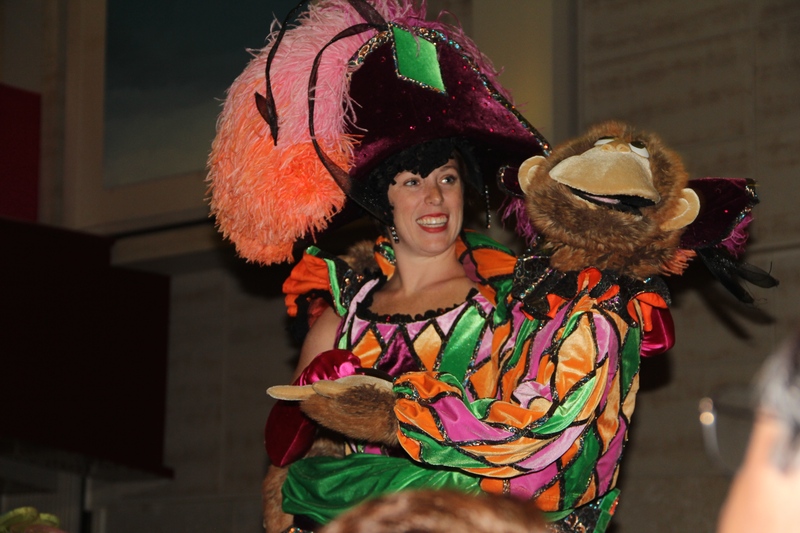 My favorite was when the staff performed on the promenade with a tribute to the 70’s including The Village People! 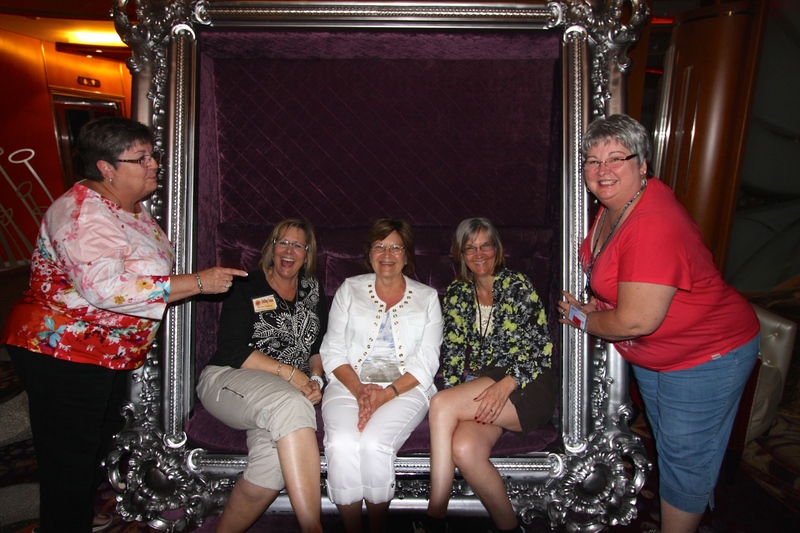 If I had not been laughing so hard I might have been able to snap some photos! The camera setting was just a tad off! 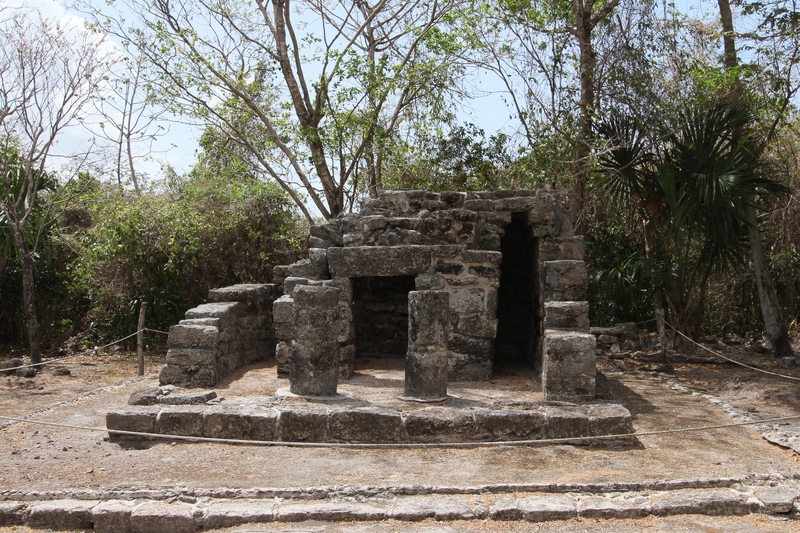 Highlights from our excursion to Cozumel…. 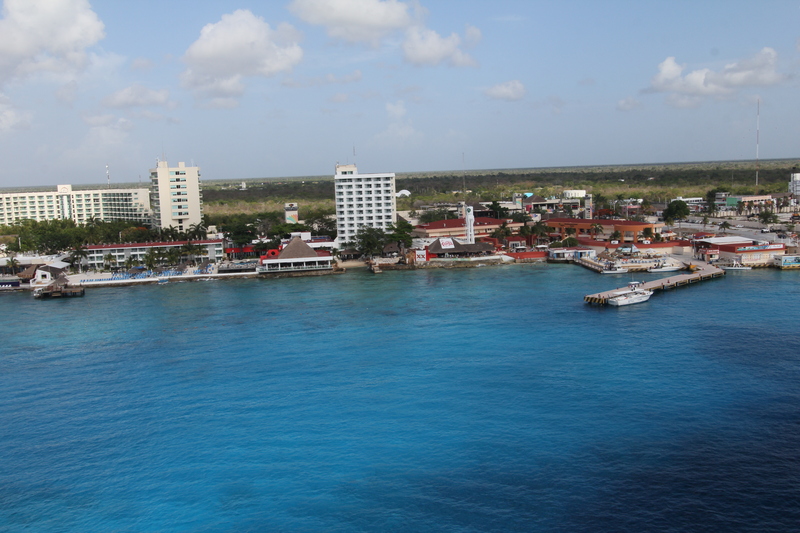 Our first port was Cozumel, I had been here a very long time ago, probably over 30 years ago. The island has really grown up. It has a community college, a Sam’s store and lots of restaurants and shopping. 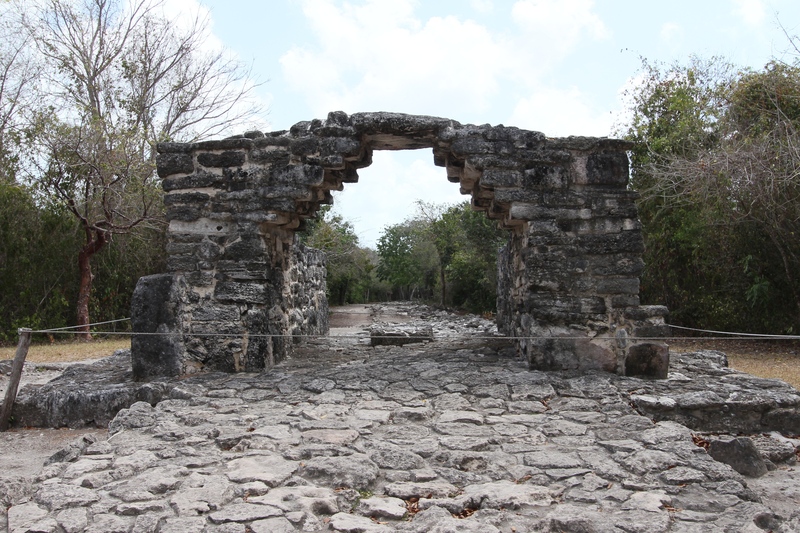 We chose a short Mayan Ruins tour and scenic overview. 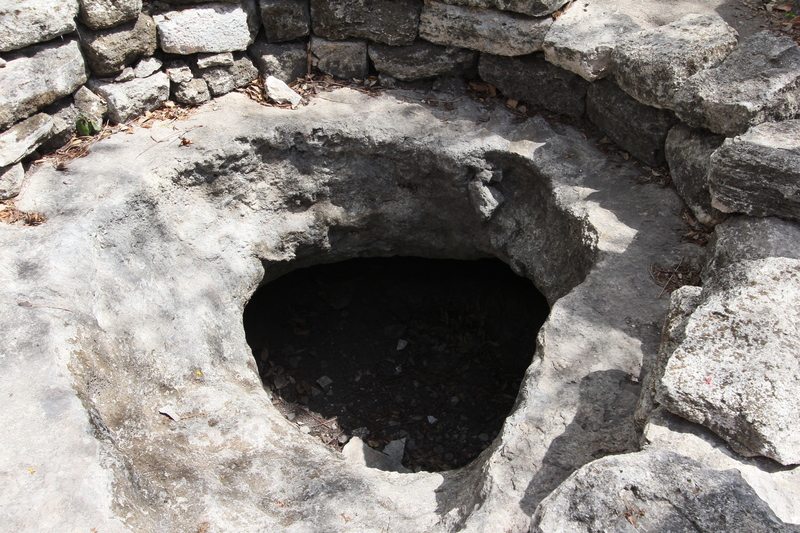 All of the stones for the ruins were “mined” from underground tunnels! There are miles and miles of tunnels under the island where the stones used to be! The scenic overview! 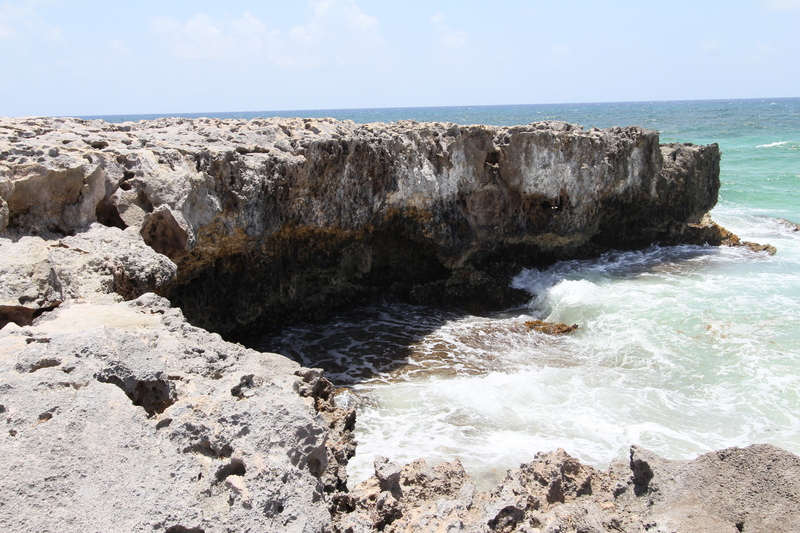 This side of the island is still in its natural form except for a couple of roadside tourist shops. No resorts etc. 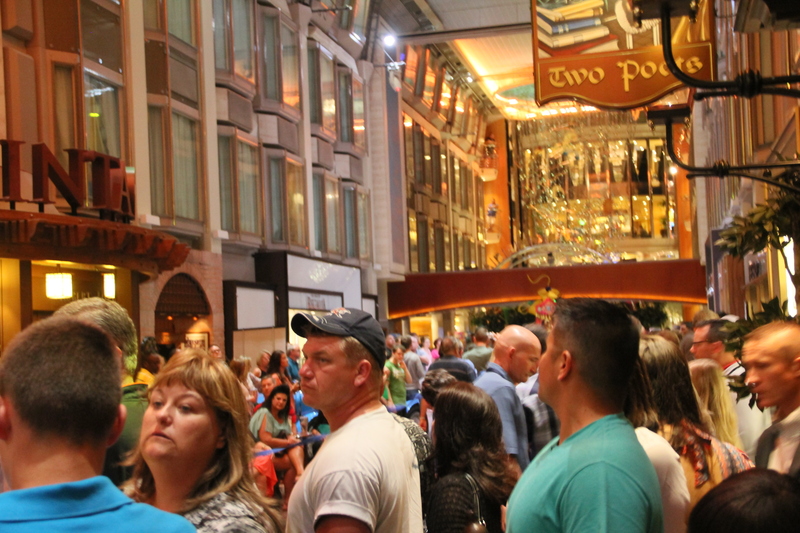 We are back on board the ship – watching other passengers que up to board. 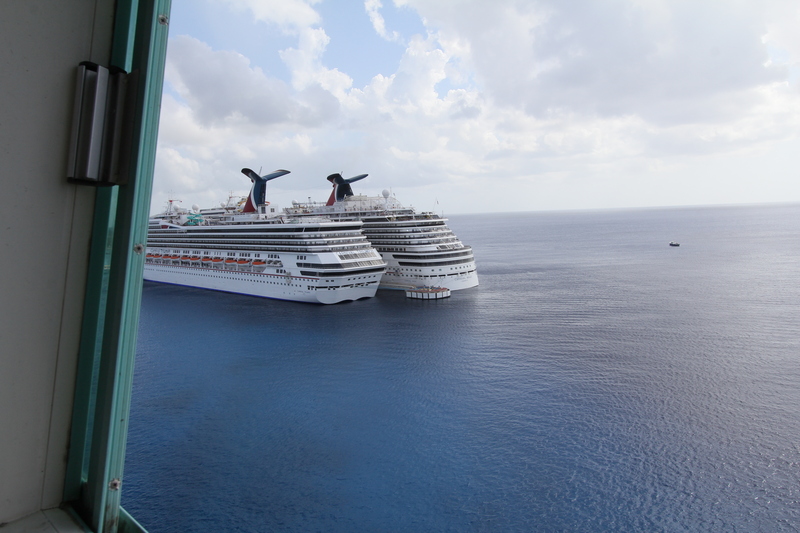 2 smaller carnival ships were also in port. 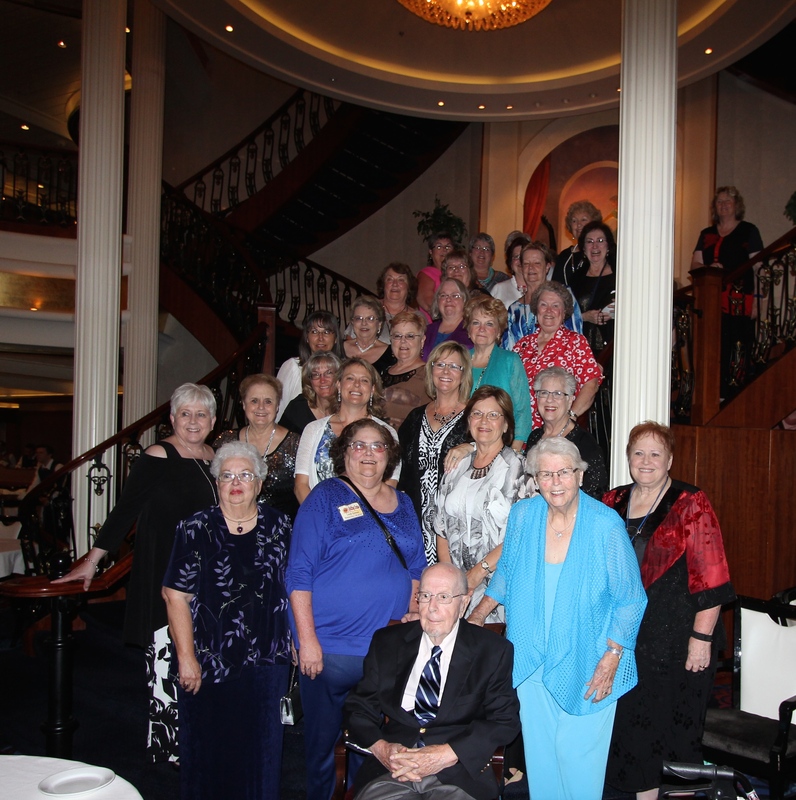 Our group after the 2nd formal dinner. A big thank you to my husband for being our photographer! 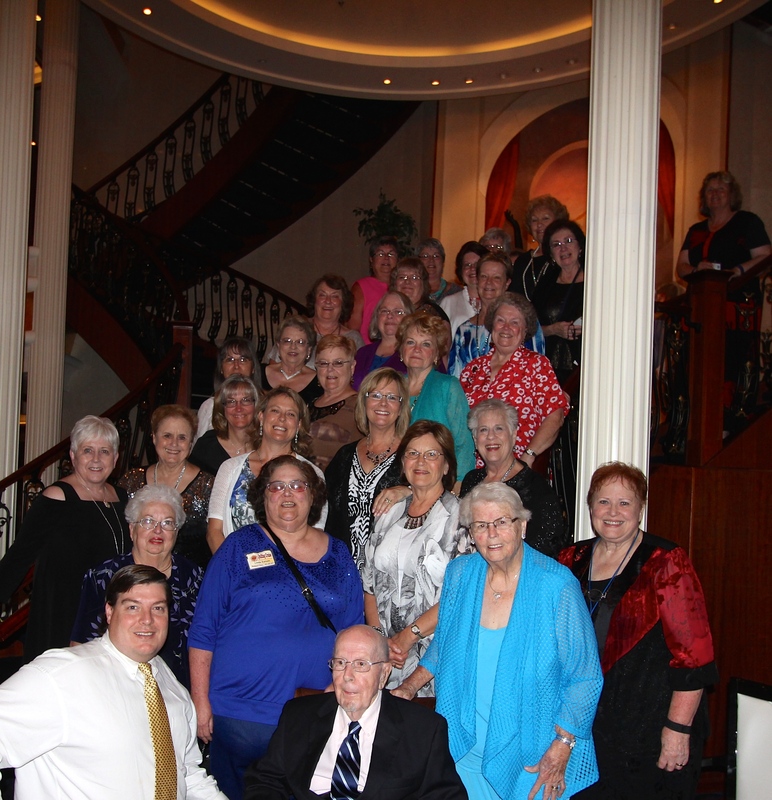 Our group after dinner Friday evening! We skipped early dinner one evening which meant I got to see a sunset! I may not have dipped my toes in the ocean or the pool BUT I did see ONE sunset! 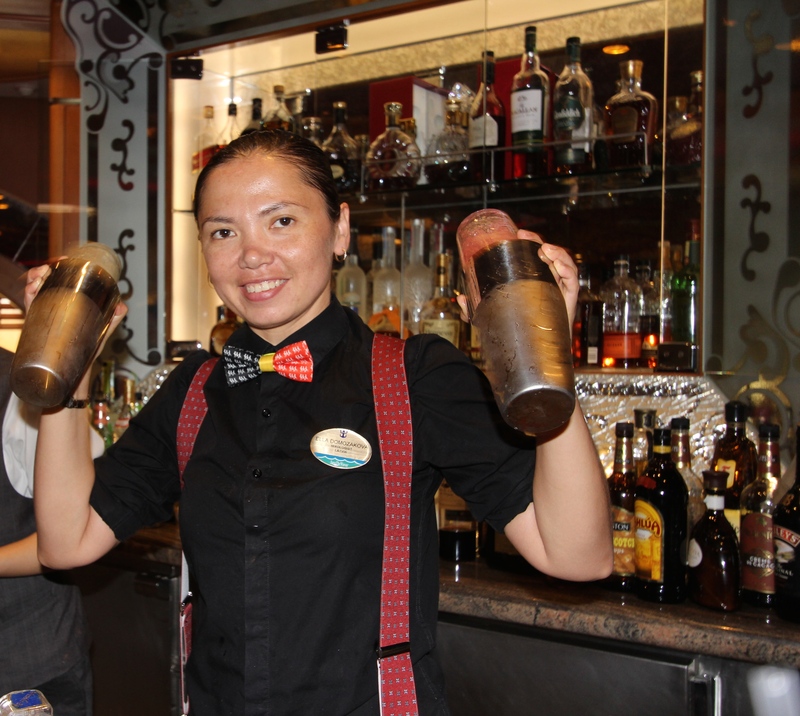 Sipping with our 3 favorite bartenders! 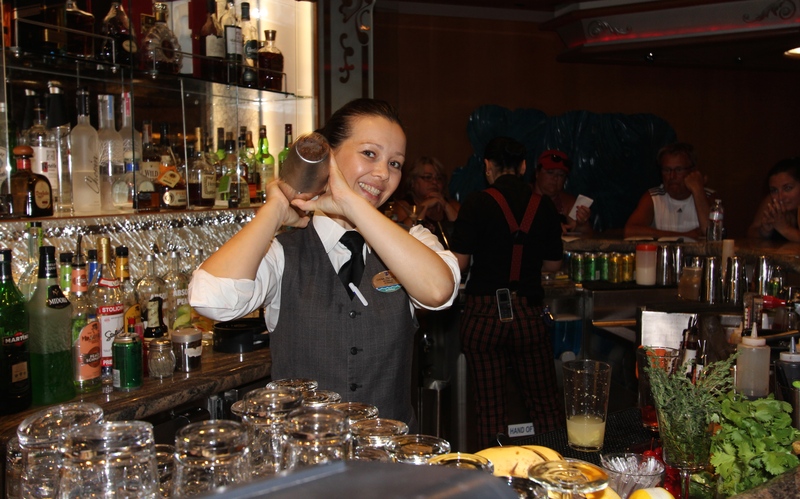 Thanks Alice, Elle and Juana for keeping us entertained and “hydrated!” Our favorite place on the ship was the R Bar winding down with friends! Alice! Classic beauty and charm! 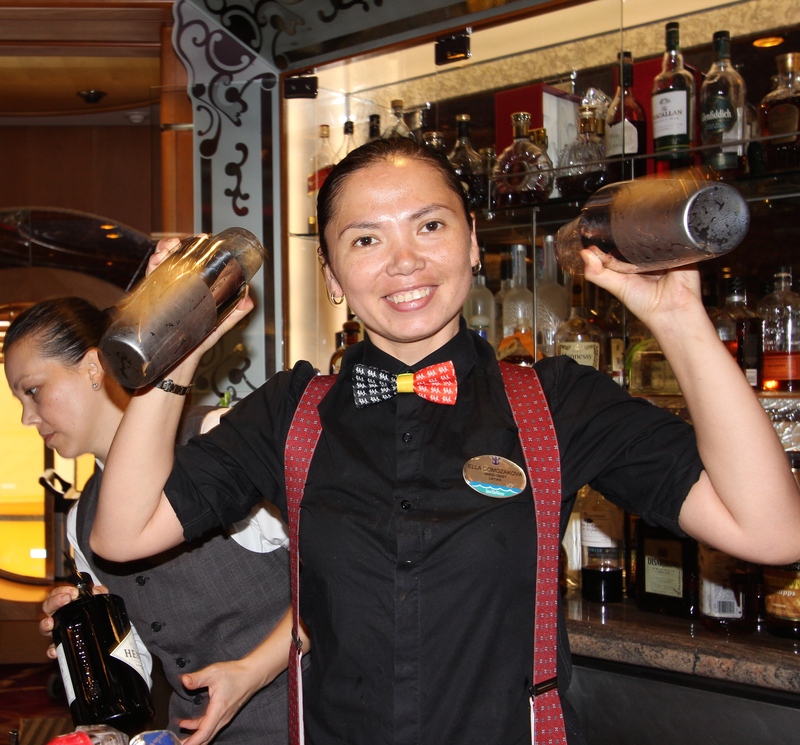 And a GREAT bartender! 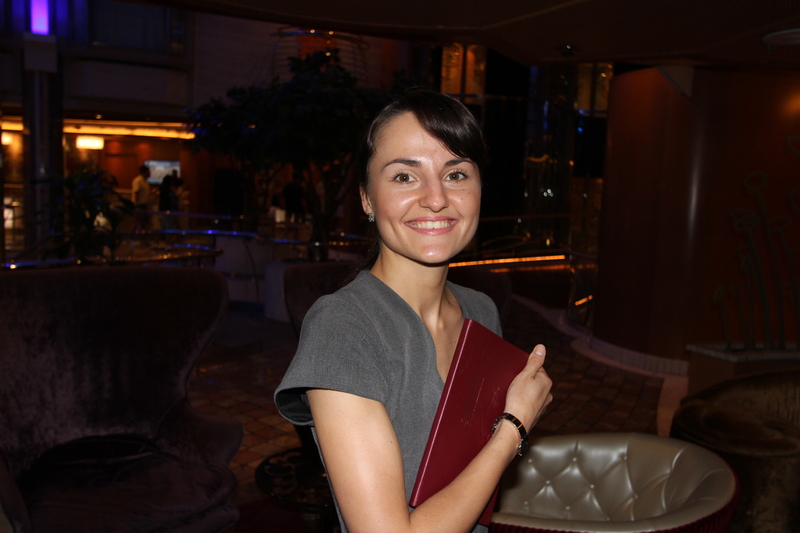 Juana – the boss! After giving the girls several dark chocolate bars we were in big trouble because they stayed up til the wee morning hours! 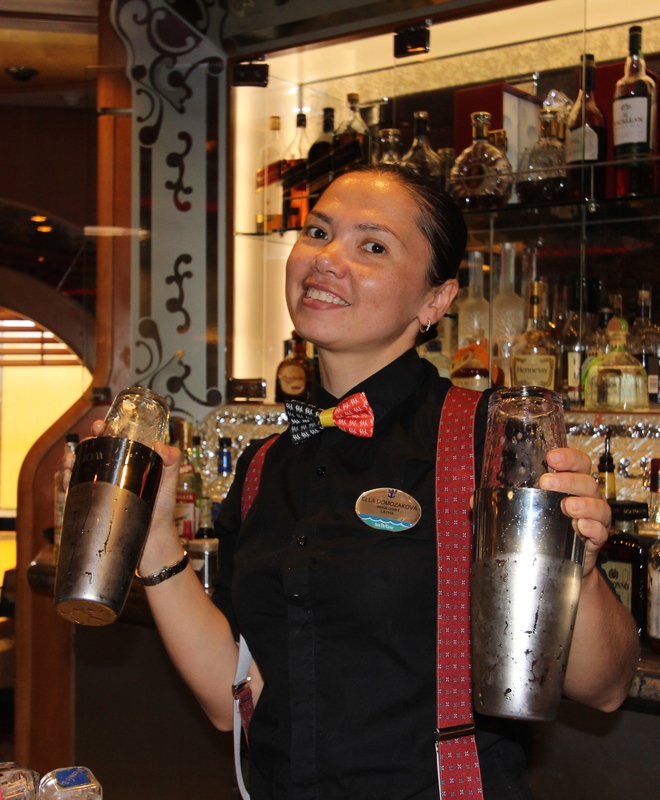 They know when to stir it and when to shake it! 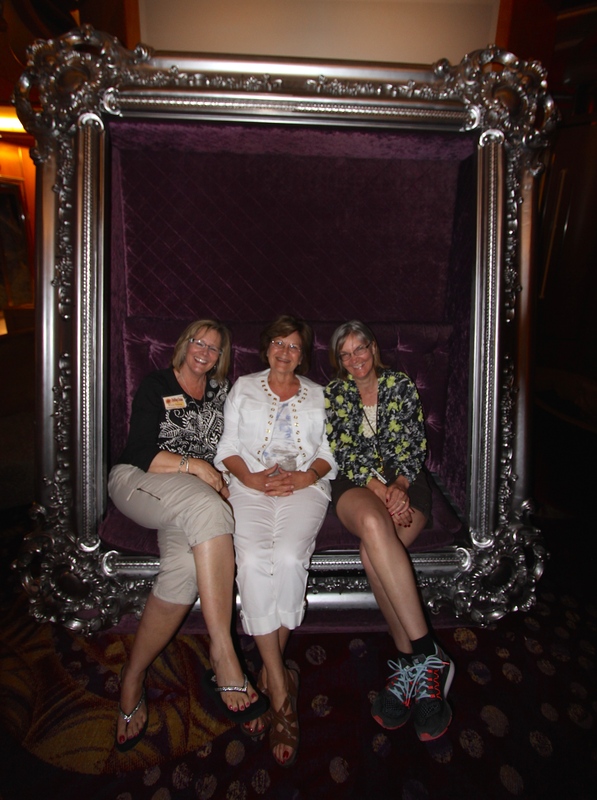 Winnie, Linda and Me posing in the big framed chair – time for a little unwind! And the party just keeps growing! 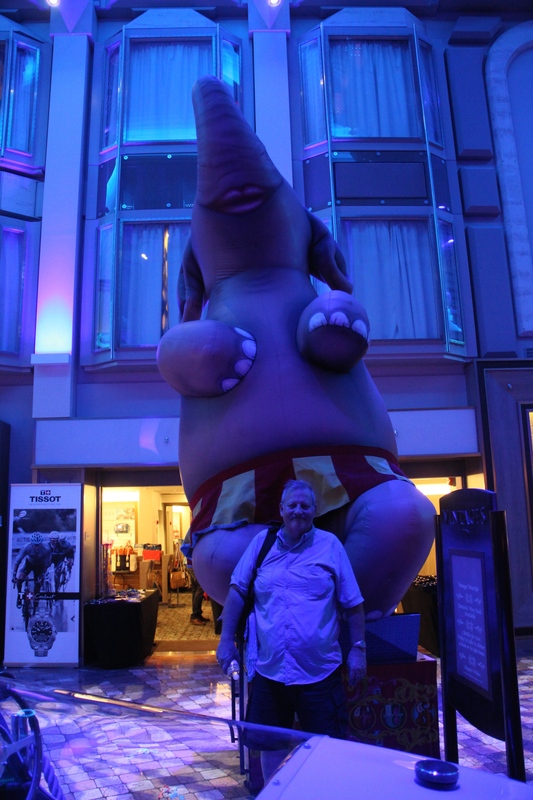 Hubster was feeling left out! 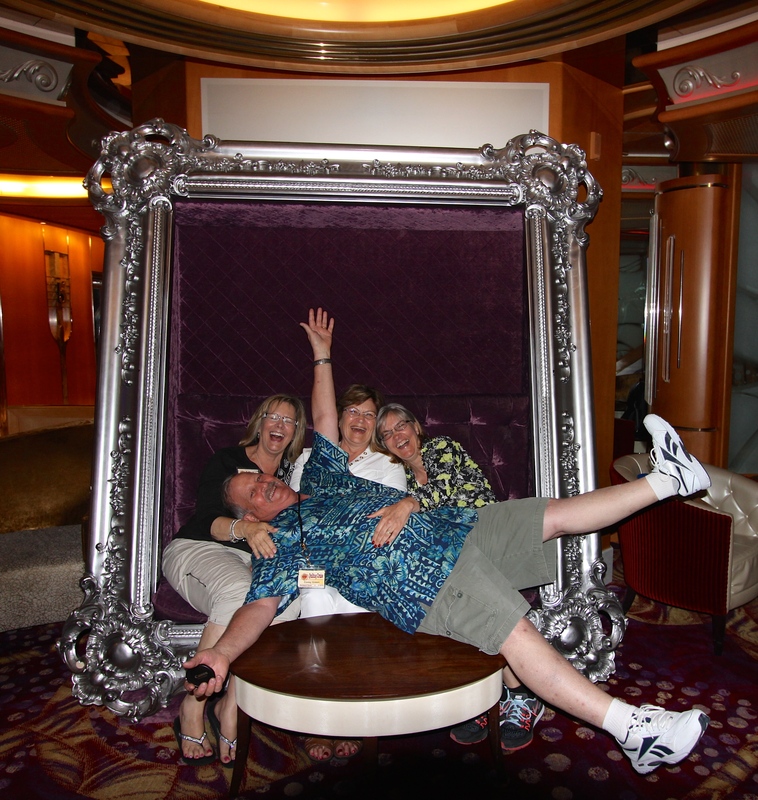 Now who is ready for the next cruise? 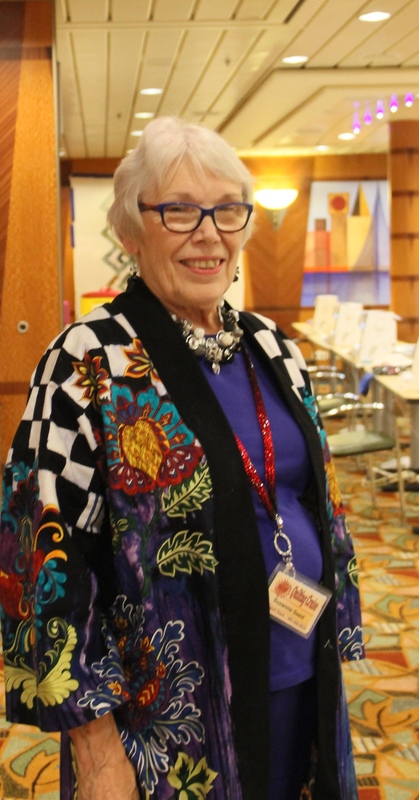 This entry was posted in Quilters Cruises, Quilting, Quiltworx, Uncategorized, Workshops and tagged Cocktails, Cozumel, Cruise, Galveston, HollyDee Quilts, Navigator of the Seas. Bookmark the permalink. It really was a lot of fun. 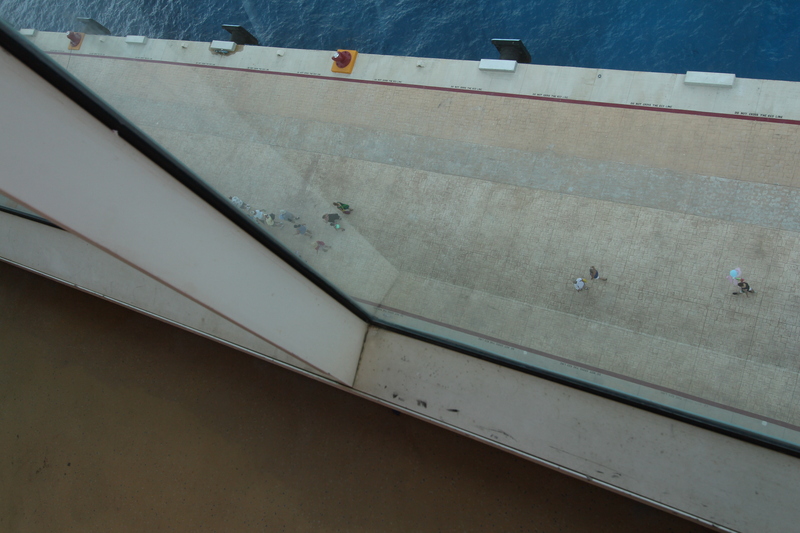 I had not been on a cruise in almost 20 years. There is so much more to do now! 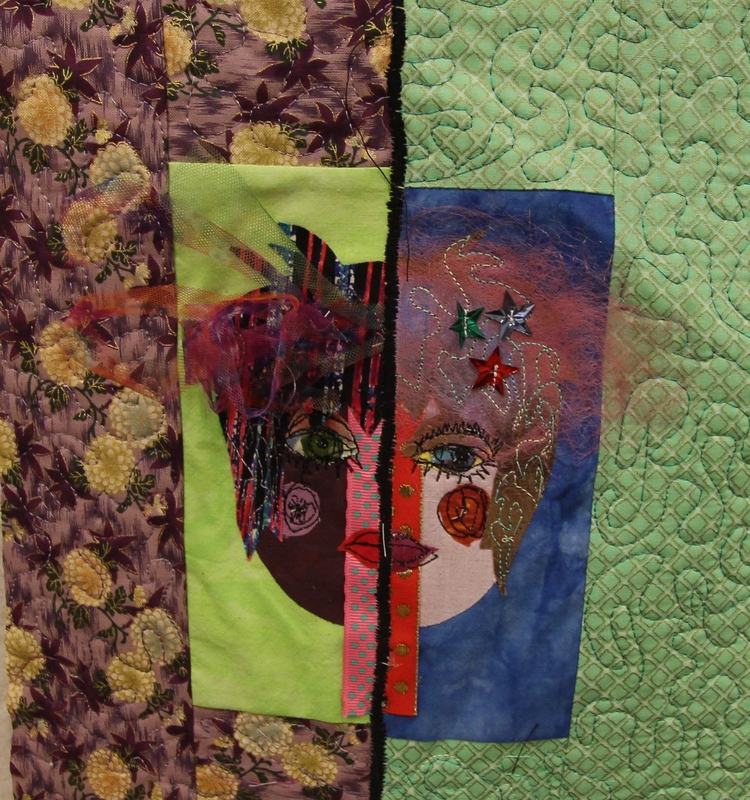 And quilting with new friends made it even better!